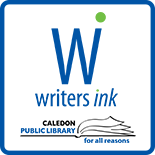 Membership to Writers’ Ink is free and new members are always welcome. With chapters at several branches of CPL, there’s sure to be one that’s right for you. As an added bonus to the network of local writers you’ll meet at these groups, special guest speakers, authors, editors and journalists may supplement the meetings. 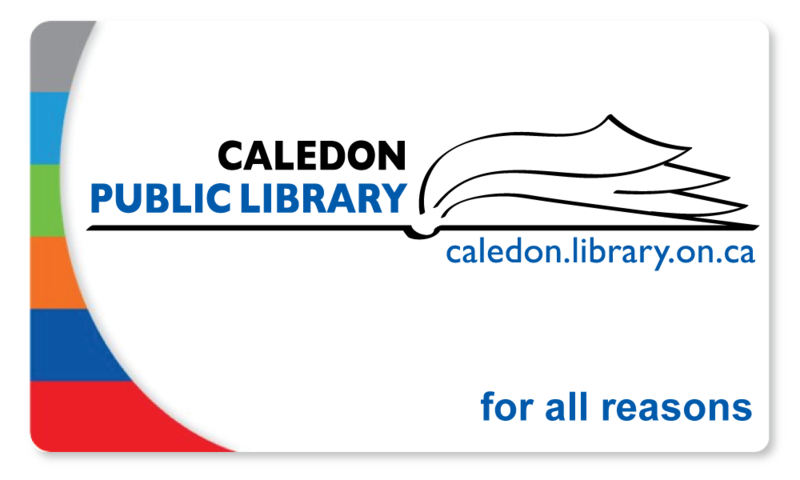 For more details, contact Mary Maw, Manager of Communications & Programming Department of Caledon Public Library @ 905-857-1400 ext. 228.